Urinary problems are commonly seen in dogs and cats. Symptoms can range from "obviously sick" to very few visible signs, depending on the length and severity of the infection. Being familiar with possible warning signs could avoid additional treatment and even help save a pet's life. Urinary tract infections are classified as upper or lower. An infection of the kidneys is an upper urinary tract infection. An infection of the bladder and urethra is a lower urinary tract infection. It may be tempting to write off symptoms, such as inappropriate urination, as "bad" behavior, but medical problems should always be ruled out first. 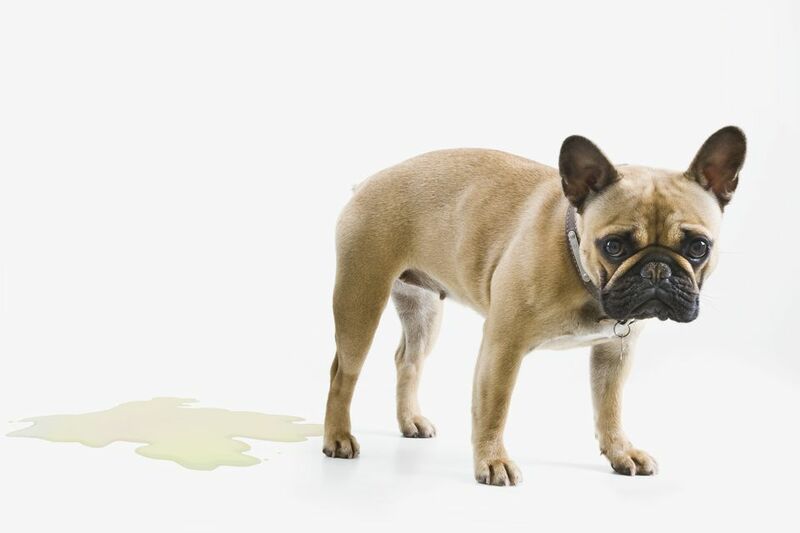 Urinary problems can quickly (within hours) become life-threatening medical emergencies if an animal becomes blocked. Prompt attention and care are essential. Please call your veterinarian immediately if your pet exhibits any of these signs. Time is of the essence -- urinary blockages and infections can quickly become life threatening!